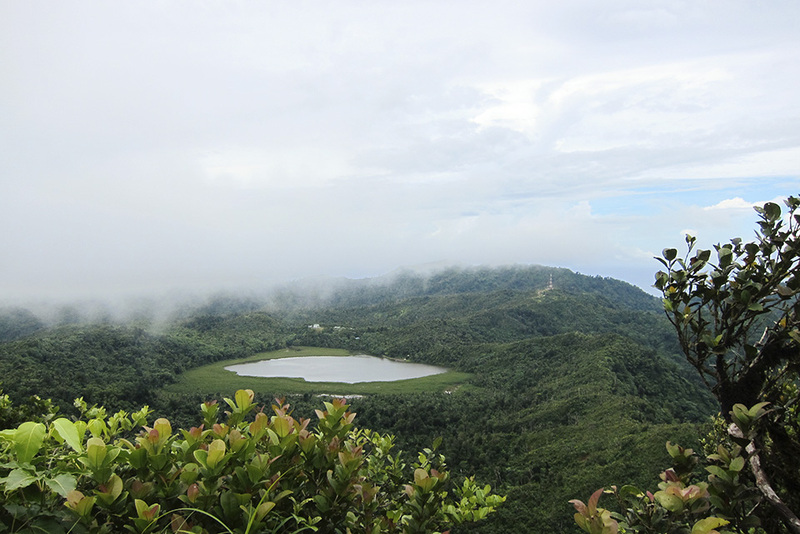 Two and a half miles northeast of Constantine, after the road winds steeply up to an elevation of 1900ft, a roadside sign welcomes visitors to Grand Etang National Park. Half a mile past the road sign, the Grand Etang visitor center sits to the side of the road and has a few displays explaining the local foliage, fauna and history. Outside the center, a series of booths sell hot meals, drinks and souvenirs. Grand Etang Shoreline - This 1½-hour loop walk around Grand Etang Lake is gentle, but it can get muddy and doesn’t offer the same sort of views as the higher trails.